Sometimes when you’re small, it can feel like no one hears you. However loud you shout, nobody listens! 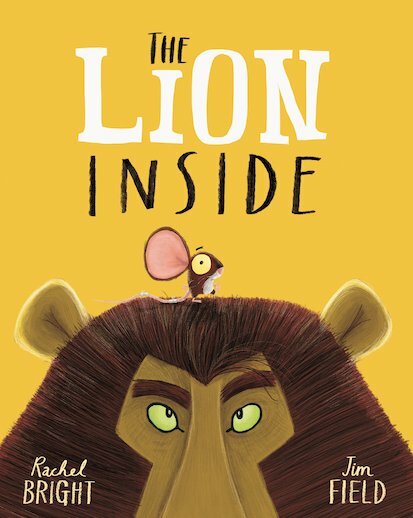 But when a tiny mouse sets off on a journey to find his roar, he learns that even the littlest creature can have the heart of a lion… Grab your tissues for an adorable tale that’ll make you laugh, cry and find the lion inside you. A powerful treat from a picture book team whose wonderful books are making a BIG noise!